Victors a great seller. Buy with confidence. Nice score on the Valor. Dan Wesson. Have a PM 9 and love, love, love it. My second choice would be the Smith and Wesson. Ruger Mark IV Hunter. Nice shooter. Good comp gun. Also not a fan of the SR22. To snappy of a gun for a 22. Agree. I just started last year myself. It’s a ton of fun. You’ll never want to shoot paper again. 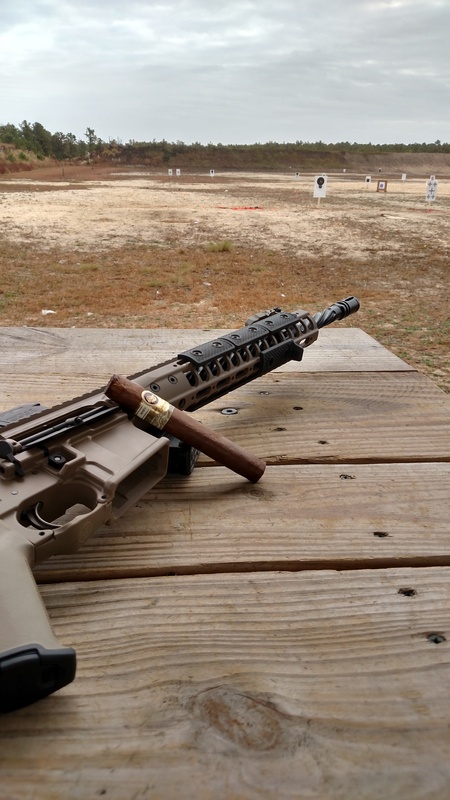 Are you looking for steel challenge match or just looking to shoot steel targets? CJRPC has public steel challenge matches first Sunday of every month. New Colt. 1911C is what I believe they're calling it. Not really new, just new going back to old school marking. Aren’t you a Flyers fan? She’s a beauty but way out of my price range. I picked up a Ruger MK IV Hunter back in Nov. I plan on shooting steel challenge matches with it once I get some more trigger time on it. Love the feel and weight of it. Take down for cleaning is awesome.Trigger is good but I see guys installing Volquartsen trigger kits on them. Rear site is v-notch which I don’t like and will be changing out soon. Fiber on front which I like. Ambi mag drop which is easy to remove right button if you don’t like/ need it. I see a lot of them at the matches. I looked into the Victory which does seem to be good bang for the buck. Heard great things about the Buckmark. But the Ruger fit me for what I was looking for and looking to spend. Have a red hooded Weber. Believe it’s a Genisis but it’s almost 30 yrs old so not sure. Still works great but was considering getting a new one so pm me if interested. CNJFO WILL MATCH UP TO FIVE GRAND FOR CHEESEMAN-JILLARD LAWSUIT! I have a Cynergy along with a shooting buddy of mine and love it. A few of the other guys have Citori’s. Can’t go wrong with any of the “B’s”. Just find the one that fits you. Which Cabela’s has a better pistol section, Delaware or the Pa one? Gonna take a ride out to man handle a few. You guys are killing me with these pics. I’m rethinking getting a budget gun and thinking I should step up. Is it available in 9mm? Interesting. I’ll have to look into that one too. Where did you get yours? Fondled the Springfield RO and Elite today. I liked what I saw and how it felt. 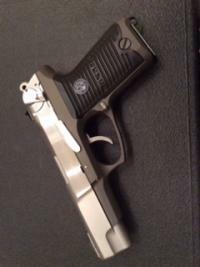 The price for the Elite is close to the Dan Wesson. Not sure if I should just cough up a bit more for the Vigil. So then how is everyone cleaning there mags? Or not? The Springfield RO and Colt are on the radar. Smith and Wesson looks nice but if I’m going to jump up in price I’m considering a Dan Wesson Vigil. Anyone shoot one of those? So how are the “new” 10 rd mags coming out? Giant plastic filler piece with a short spring? Are you able to open them up to clean them? My thought is that the spring is permanently epoxied to the block. Can’t separate them without ruining the spring. I just watch a video on the mag block site. They epoxied the spring to the mag block at the base. Still able to remove base plate to clean the mag out. I’m thinking to epoxy the spring to the mag block. I would still like to be able to remove the floor plate on the mag so I can clean it. IMO epoxing the floor plate to the rim trash’s the whole thing.